The Amos and Celia Heilicher Minneapolis Jewish Day School provides a strong academic foundation in general and Jewish studies in an environment in which students feel positive about themselves and others. The Day School is committed to academic excellence and the pursuit of learning as a lifelong venture. 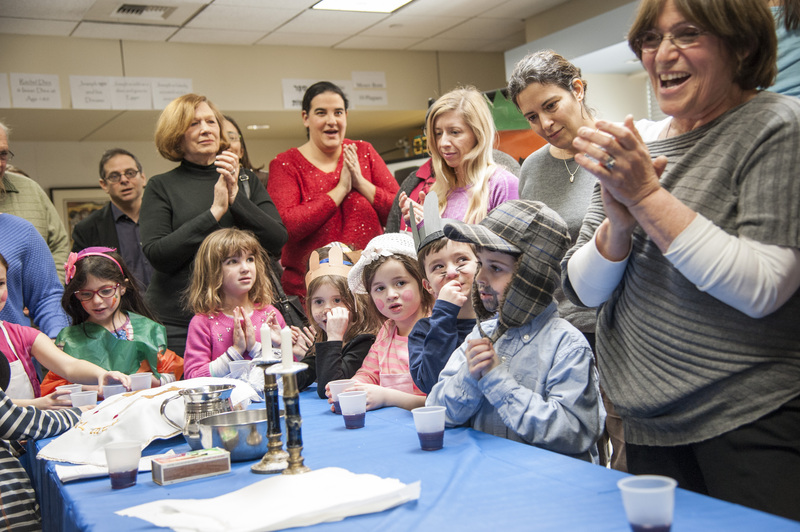 The school reflects and teaches respect for the diversity of Jewish life. We challenge our students to exemplify the values of Judaism and of American democratic principles. Our vision is built on a strong synergy between students and faculty. Our educators inspire our students to find their passion and reach their highest potential. Graduates of the Day School will be recognized as successful learners and leaders committed to the Jewish community and the global society throughout their lives. Our community is guided by 10 core values which appear throughout the school. The core values come to life as students study each one through coordinated and creative activities and everyday age-appropriate learnings. Our community is one. We respect each other’s differences. We should treat others the way we want to be treated, with caring, kindness and respect. We must be careful how we speak and what we say to each other. Words can be kind and caring or hurtful and painful to others. We must be welcoming of strangers for once we too were strangers. It is a mitzvah to welcome guests. Give people the benefit of the doubt and don’t jump to conclusions. When we do something to help another or perform a mitzvah, it leads to other good deeds. When we do something wrong, it leads to other wrong things as well. People cannot do things completely on their own. We need to work together. Just because we think we cannot finish something, doesn’t mean we should not start and try to complete the task. We value the study of Torah, prayer and acts of loving-kindness; helping and caring for each other so we become better individuals and a more respectful community. It is important to respect and learn from our teachers and our friends. We also need a good friend to help us in our learning.